The Nigerian Army on Tuesday said eight soldiers have been confirmed dead in a Boko Haram attack on a military base over the weekend in the country’s restive northeast. Gunmen from the self-styled Islamic State West Africa Province (ISWAP) faction of Boko Haram attacked the base in Buni Gari village, in Yobe state, on Saturday. Military sources initially said two soldiers and six insurgents were killed. Earlier on Tuesday, they told AFP the toll had risen to eight. “Eight of our gallant troops paid the supreme price while over 10 Boko Haram terrorists were killed by the troops during the encounter,” army spokesman Brigadier General Sani Usman told AFP by text message. A senior officer, who asked not to be identified because he was not authorised to speak to the media, said six bodies had been taken to the Yobe state capital, Damaturu. A civilian militia member assisting the military in the counter-insurgency confirmed the recovery. “All the eight dead soldiers are now in the morgue at the State Specialist Hospital in Damaturu,” he said, also on condition of anonymity for fear of sanction. The faction has in recent months intensified attacks on military targets in Yobe and neighbouring Borno state, prompting questions about the military’s grip on security. Since July, AFP has reported at least 19 attacks on military bases and positions in Borno and Yobe. ISWAP had claimed responsibility for most of them. The Nigerian miliary has hit out at media reporting of the attacks and even threatened legal action against organisations for publishing unofficial casualty figures. 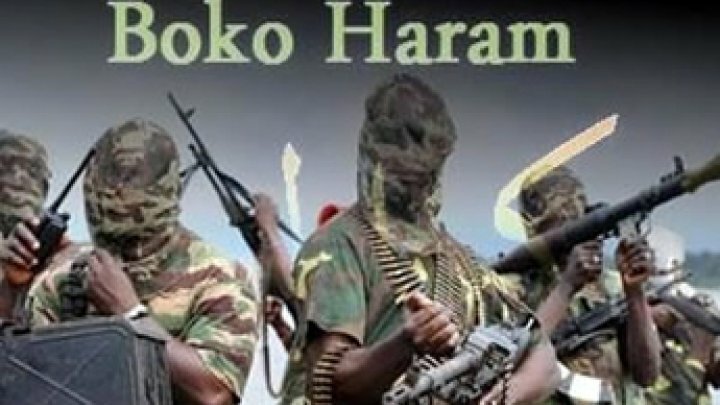 Borno and Yobe, along with nearby Adamawa state, have borne the brunt of nine years of jihadist violence that has claimed 27,000 lives and devastated the remote region.